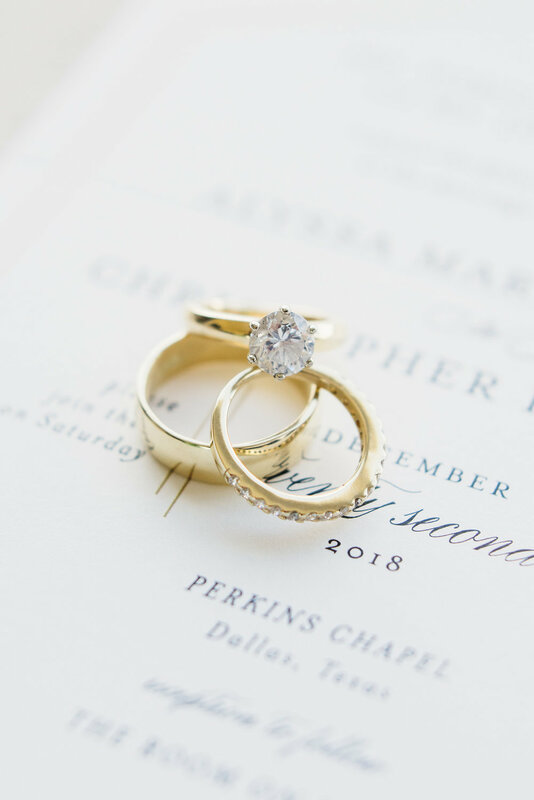 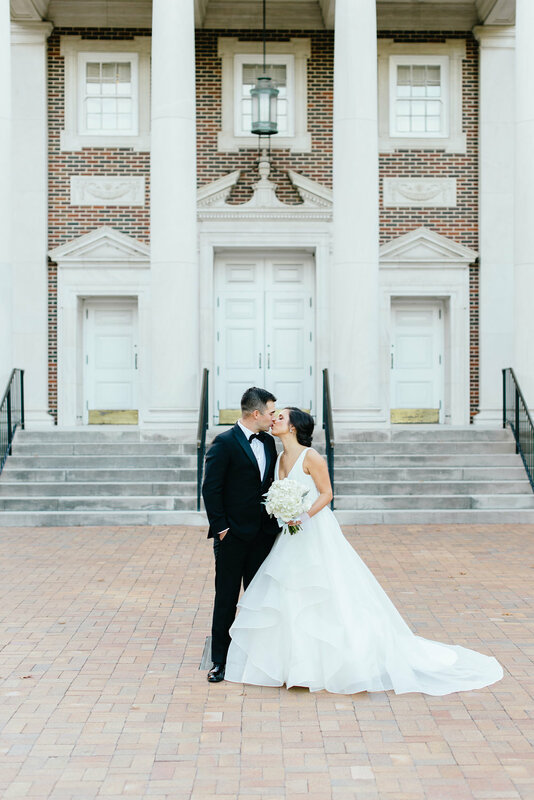 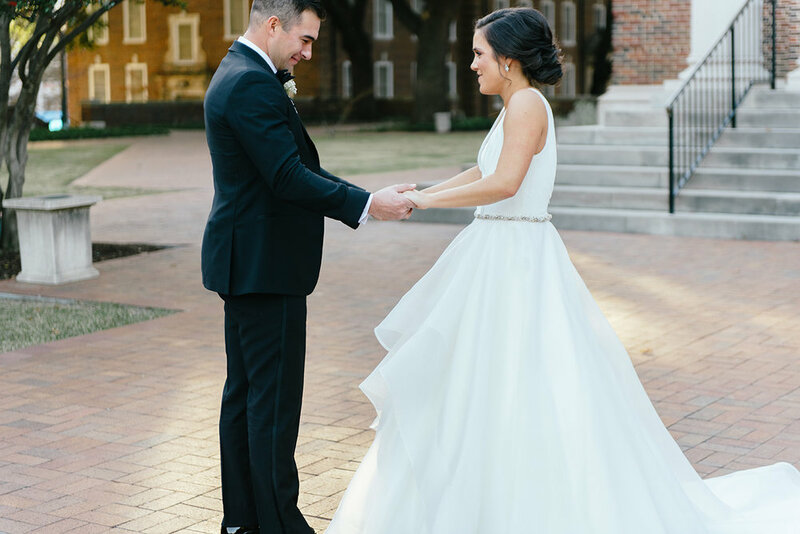 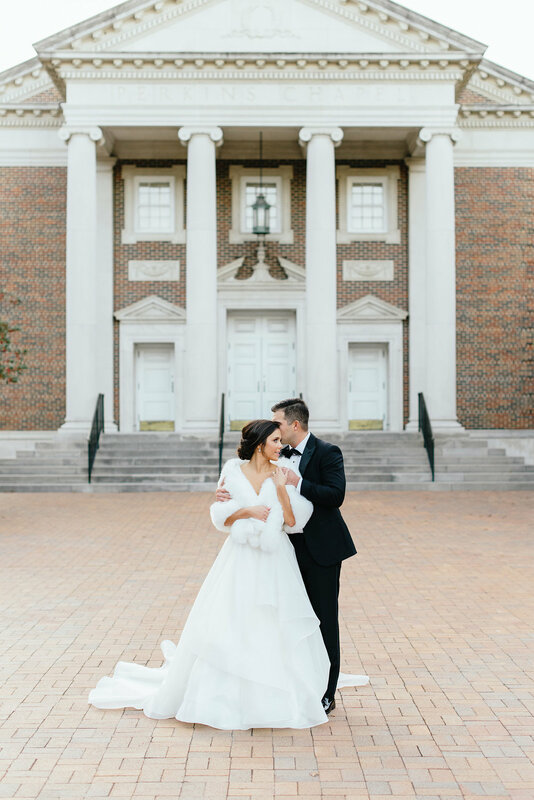 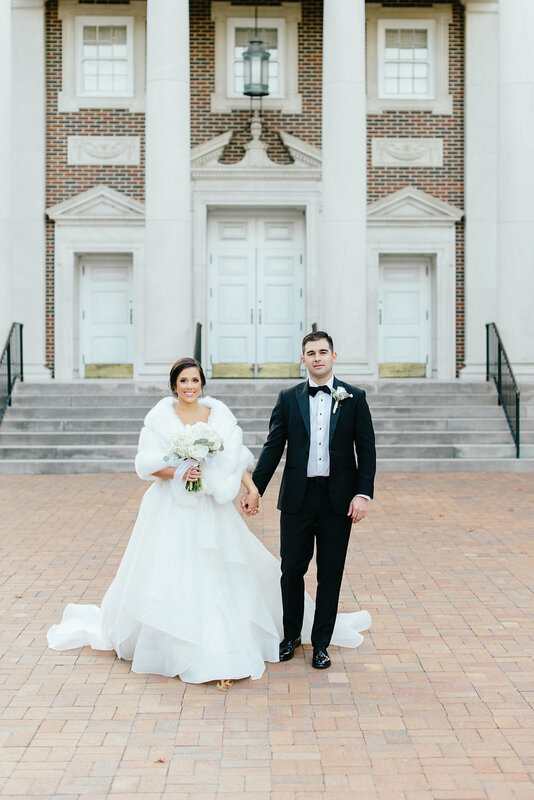 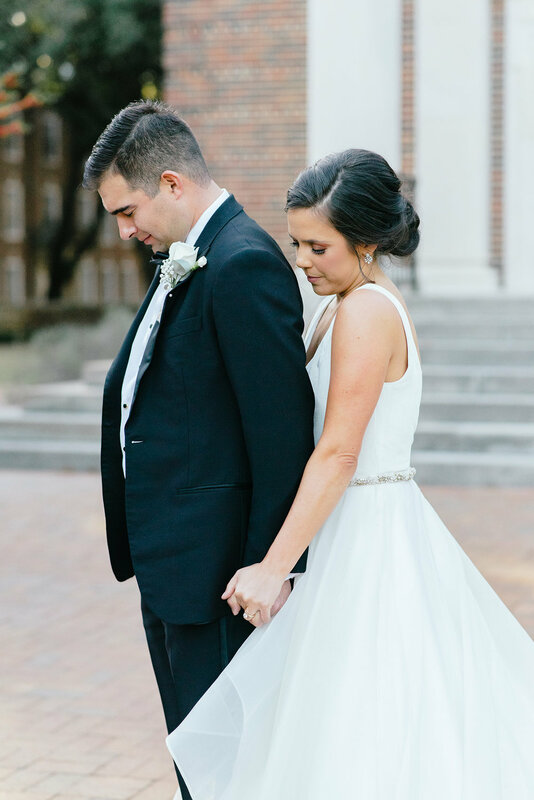 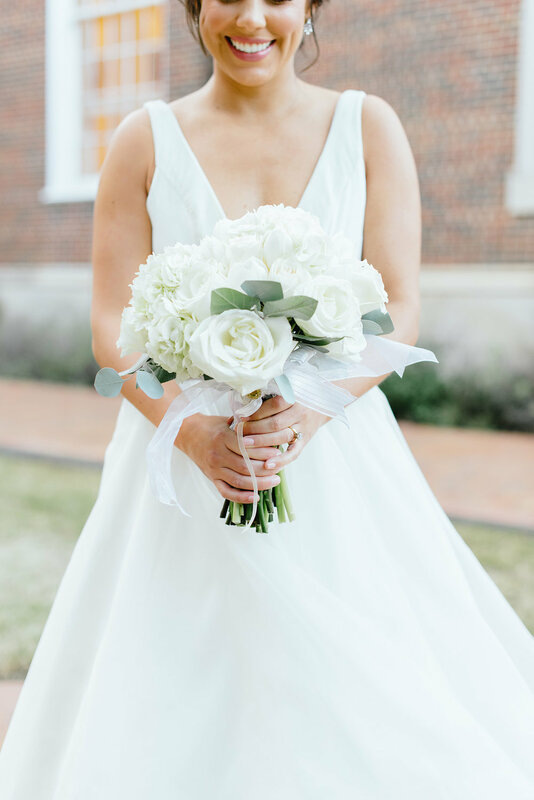 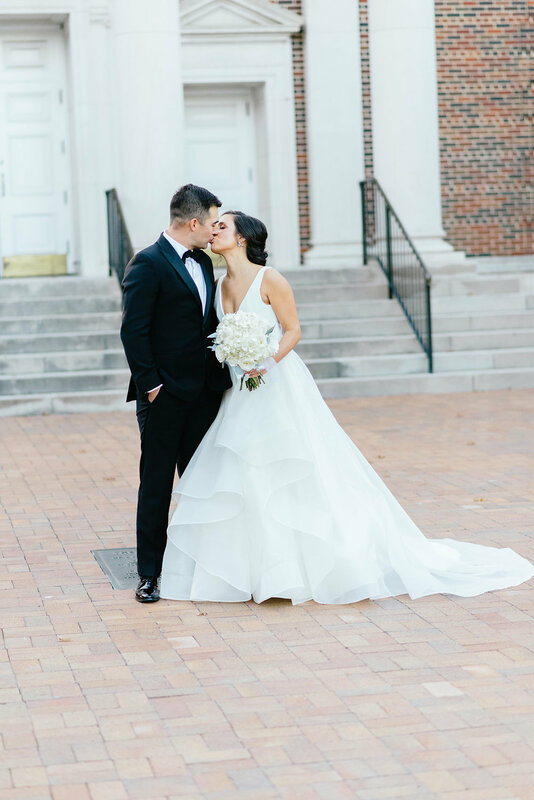 Alyssa and Chris hosted a classic and sophisticated winter wedding with a ceremony at Perkins Chapel and elegant reception at The Room on Main. 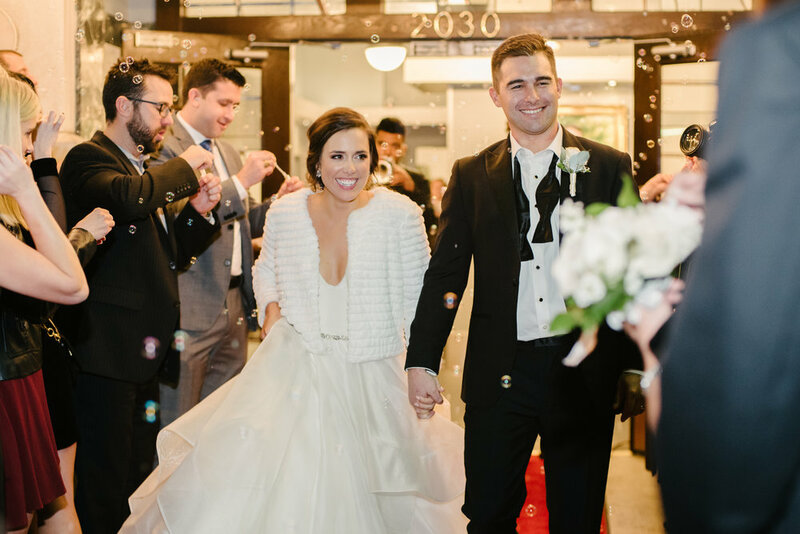 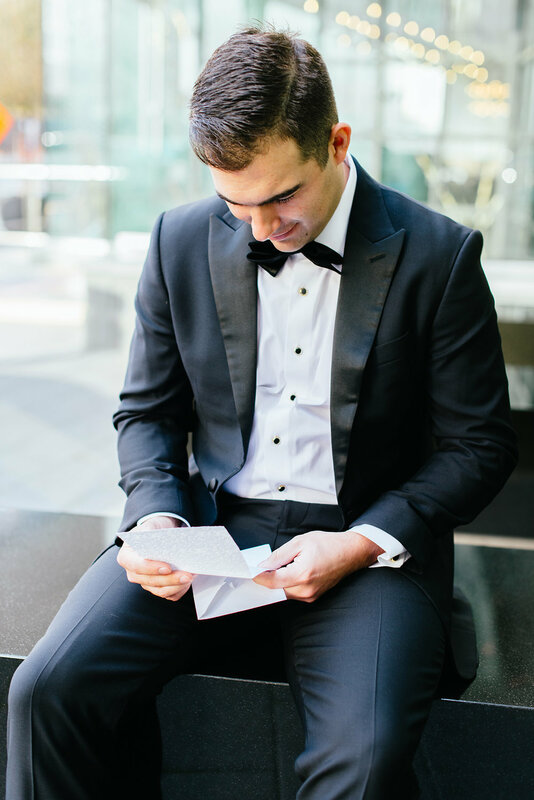 They were such a fun couple to work with, and they brought a classy sense of style to every part of the big day. 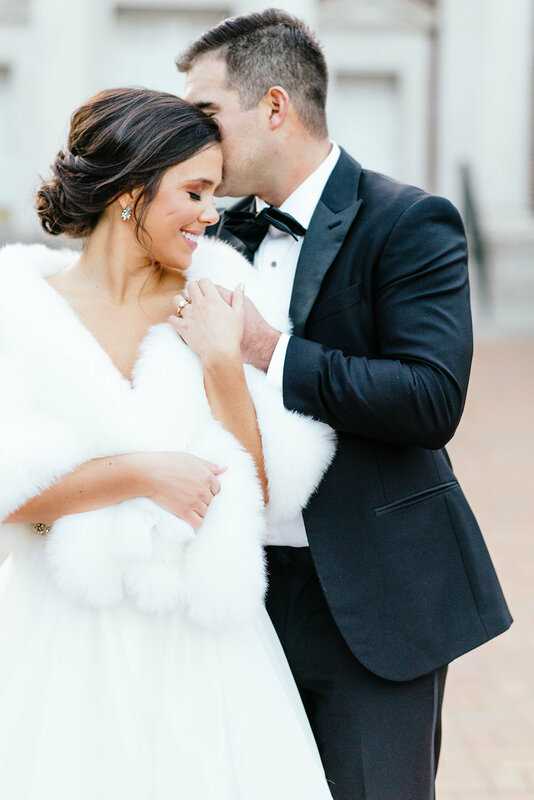 I’m in love with Alyssa’s bridal fashion: an elegant silhouette, upswept hairstyle, and a stylish fur stole for the cold winter weather. 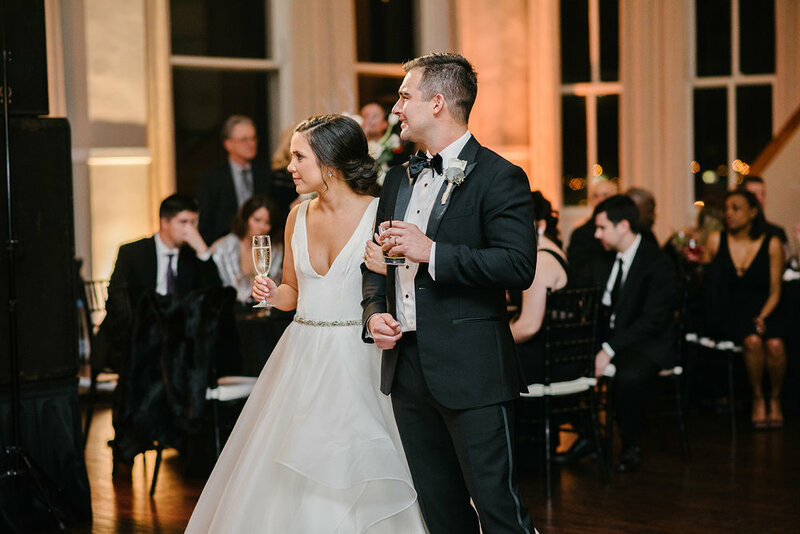 Not to mention Chris, the handsome dapper groom! 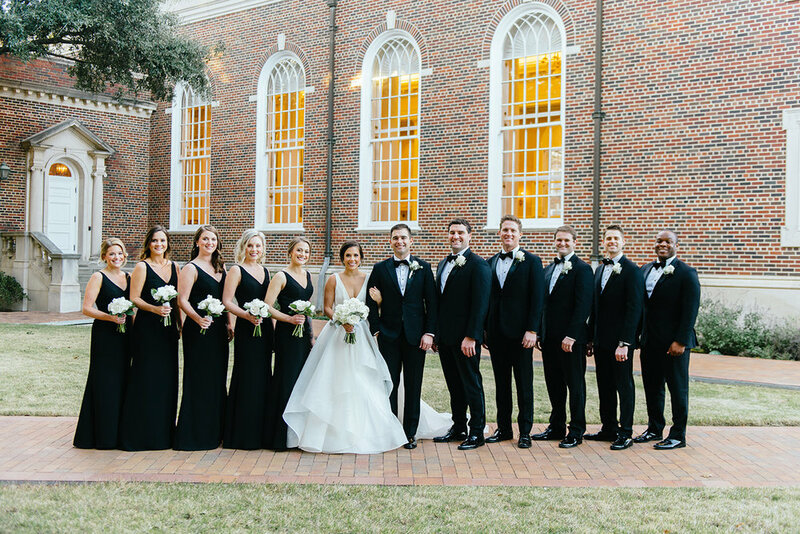 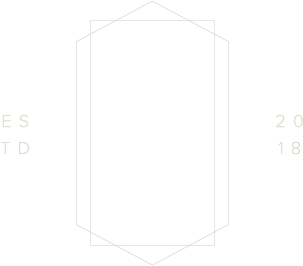 Special thanks to our amazing vendor team: you helped pull off every aspect of this celebration without a hitch. 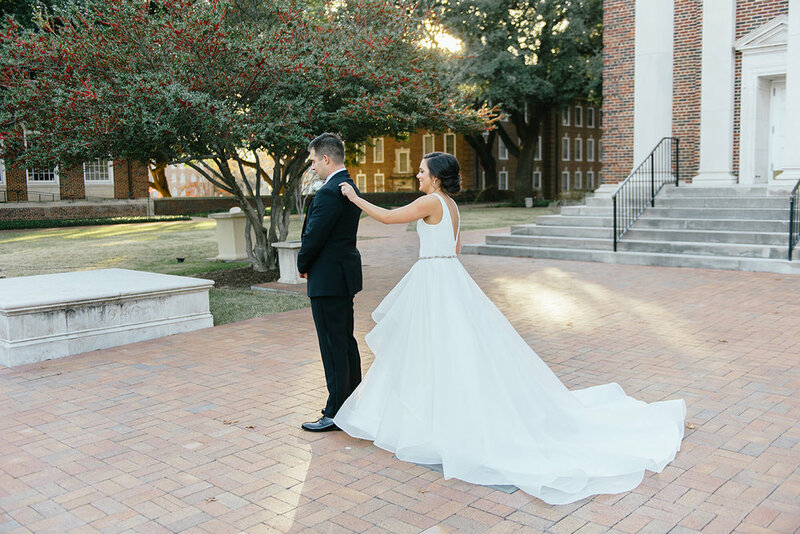 Because of your hard work, Alyssa and Chris were able to enjoy a stress-free day! 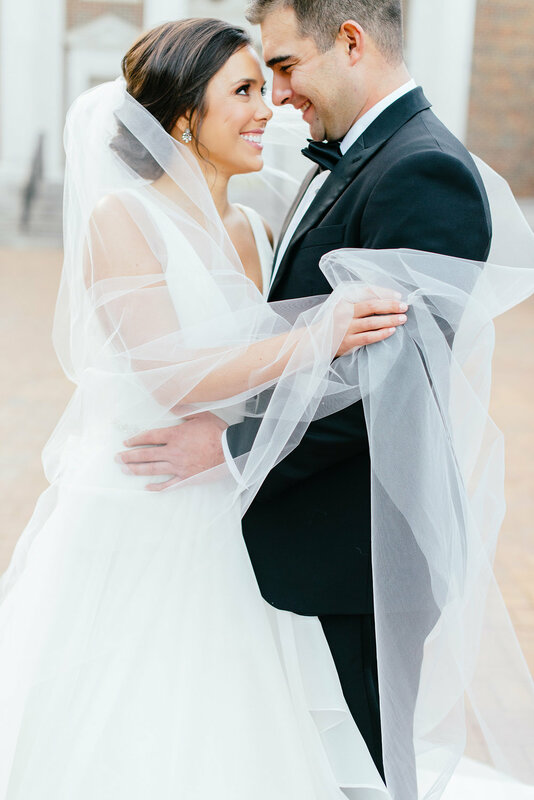 Take a look at their gorgeous wedding day below!